The use cases for Ripple (XRP) seem to be expanding as the cryptocurrency market remains in a bear trend. Ripple-backed startup XRPL Labs is reportedly working on a new payment app. The app is intended for business owners who wish to promote Ripple’s native coin XRP by accepting it as payment for goods and services. A prototype of the Point-of-Sale (PoS) has already gone live. The testing will be conducted at an upcoming meetup in Holland. The app is called XRPay. However, the company may have to give it another name to avoid confusion with a rival product with the same name. Ripple (XRP) is currently the 3rd largest cryptocurrency with a market capitalization of $12.5 billion, according to CoinMarketCap. 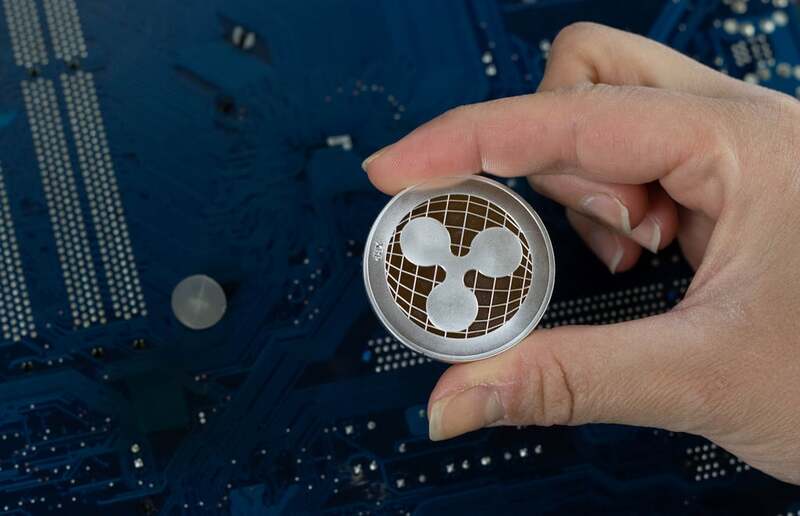 Ripple, the company behind the coin, provides innovative cost-efficient cross-border settlement solutions based on the use of Ripple (XRP). 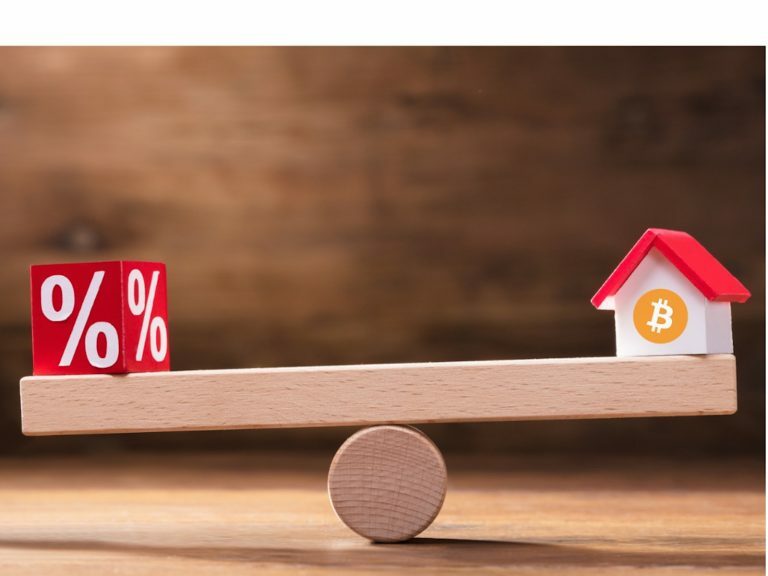 However, it is not the only way the San Francisco-based blockchain start-up wants to boost mass adoption. It is backing several start-ups including XRPL Labs in order to bring the XRP currency to the mainstream through e-commerce. Last month, a popular crypto payment gateway CoinGate announced they had enabled XRP payment option for more than 4500 online stores worldwide. 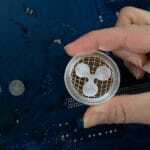 According to the company, they started supporting Ripple (XRP) following a popular demand by their customers. Aside from XRP, the platform supports more popular virtual currencies such as Bitcoin (BTC), Ethereum (ETH), Bitcoin Cash (BCH), Litecoin (LTC), Ton and so forth.